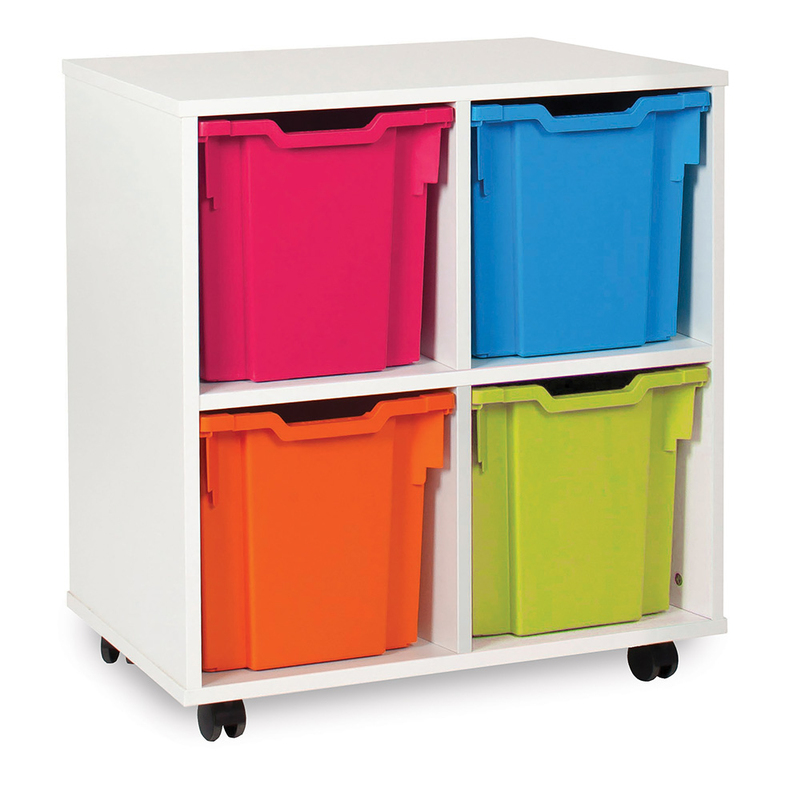 The White Range classroom storage unit jumbo tray comes with either 4, 8 or 12 jumbo school storage trays. 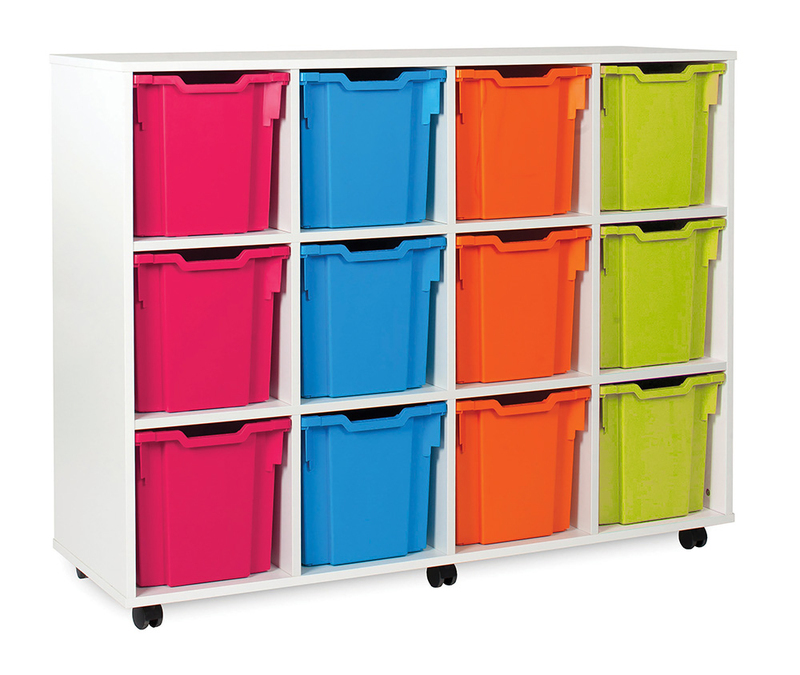 It can be used in schools, pre-schools and nurseries to store all classroom materials such as book, toys, musical instruments and art supplies. 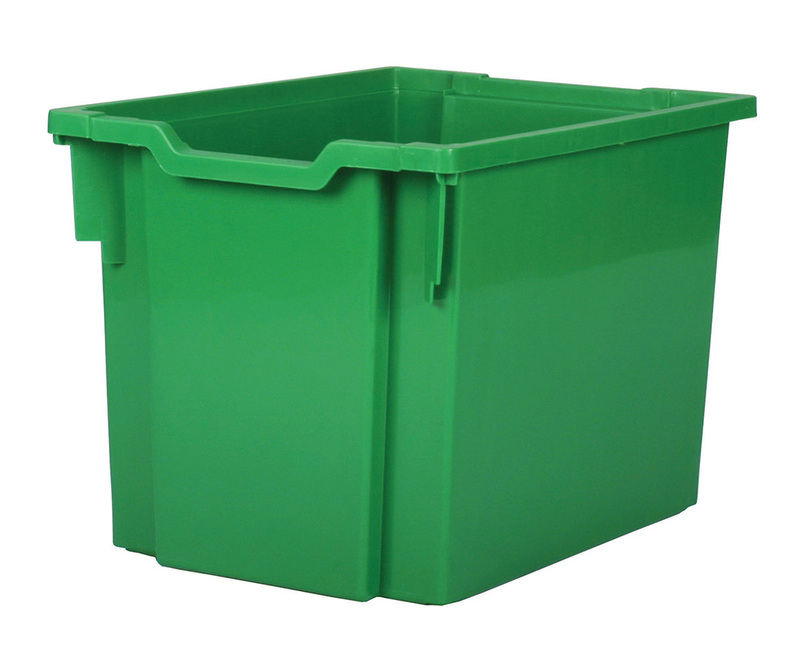 Constructed from 18mm durable MFC in a modern white finish and supplied with Gratnells trays available in 16 eye catching colours. 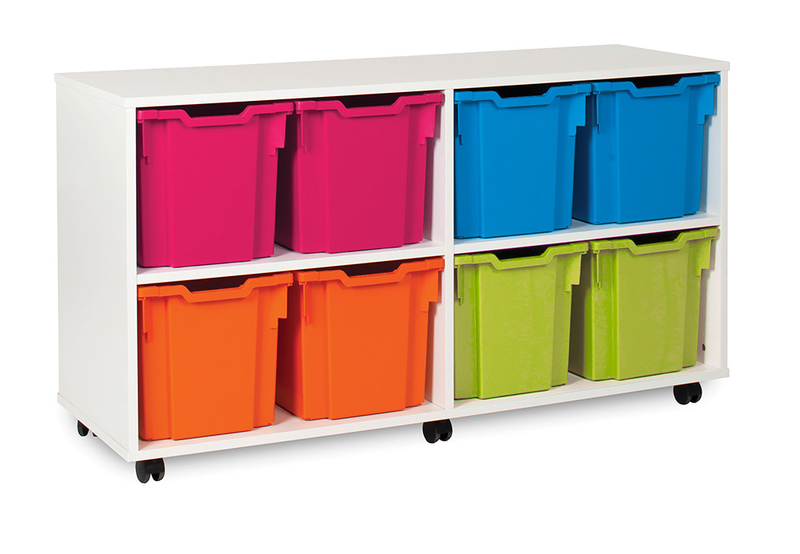 Our White Range of classroom storage creates a modern fresh and colourful feel in your classroom.